London’s Prince Charles Cinema will be showing a “Double Bill” of Singles and Almost Famous on September 5th. Thanks to Ian Miller for providing the details on this one. He’ll be reporting back with some pictures from the event, so stay tuned for that! Closer to home, Fast Times at Ridgemont High will be showing at the Dryden Theatre in Rochester, New York this Friday, August 26th (and again on Sunday). Times and ticket information can be found over at their official site. Very cool (Un-cool?) 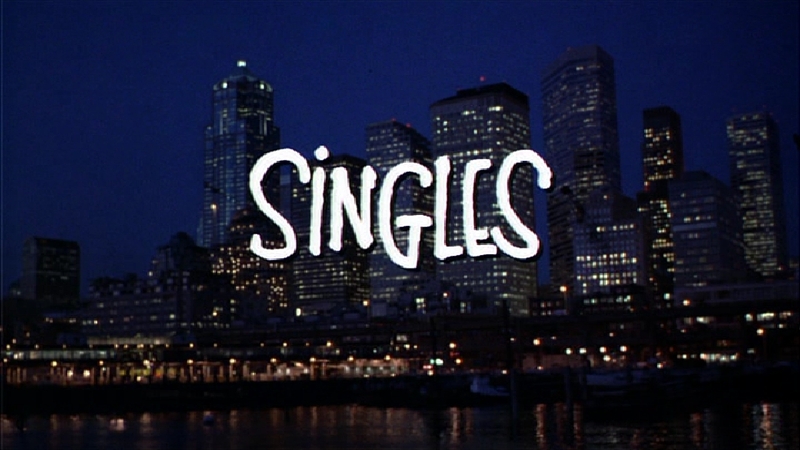 double bill — Singles and Almost Famous! If I had half a million dollars I believe I can justify going to England just to see this awesome double bill. That’s how big a dork I am! Jeff, are you THE Jeff Wexler–Cameron Crowe film sound mixing extraordinaire? Really really looking forward to the Double Bill. Almost Famous off a 35mm print is going to be a dream. Look forward to maybe sharing the love of these movies with some of you in London on Sept 5th.